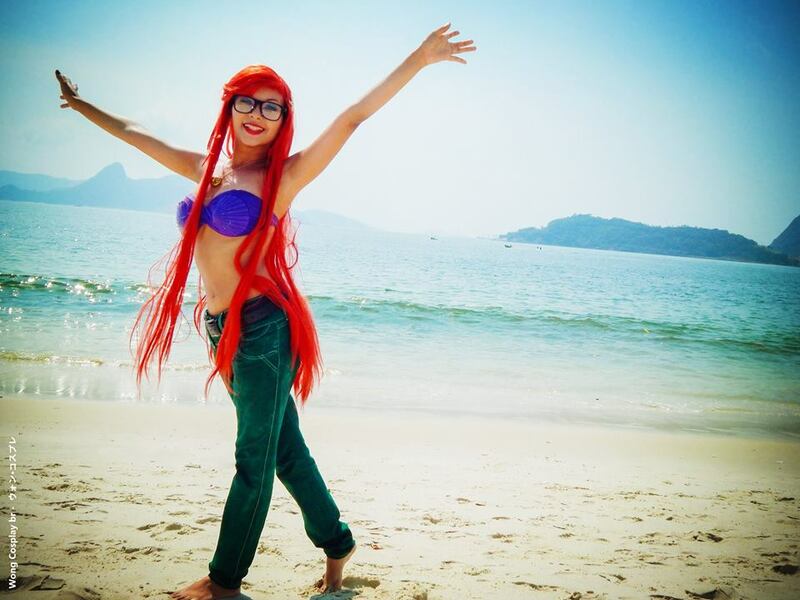 The new nerd of the month is Wong Cosplay from Brazil. 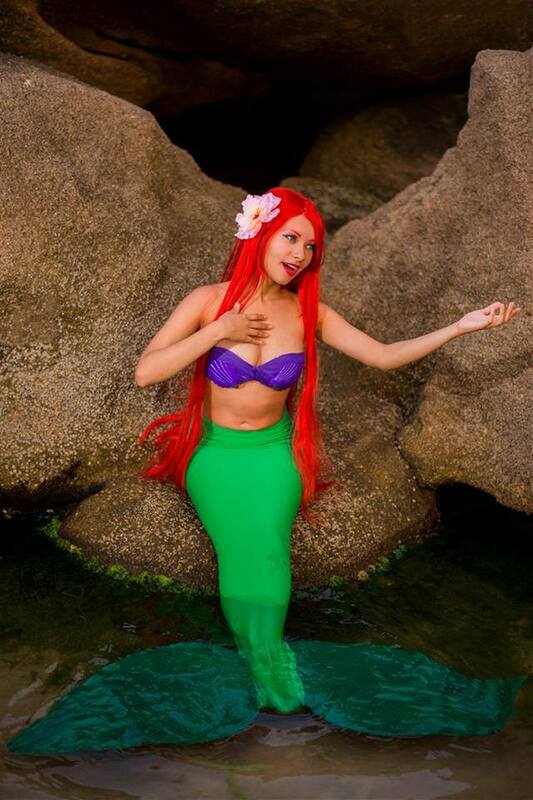 She is a cosplayer, gamer and odel. Check out her interview here. 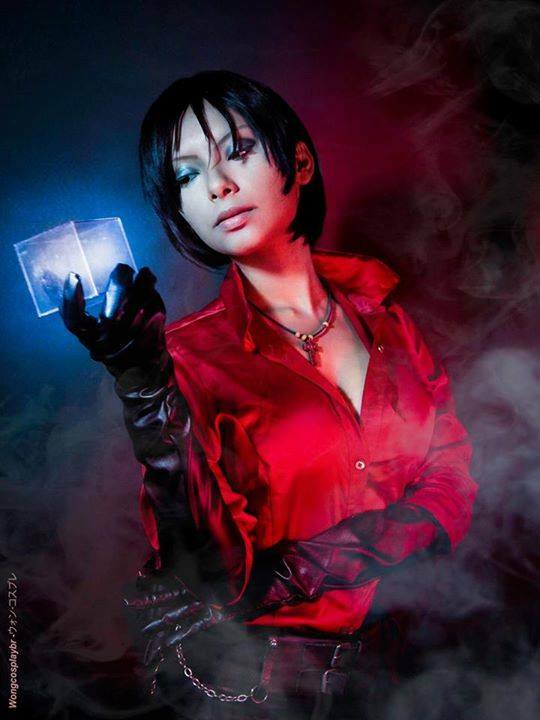 ILSN: What is the origin to your name wong cosplay? 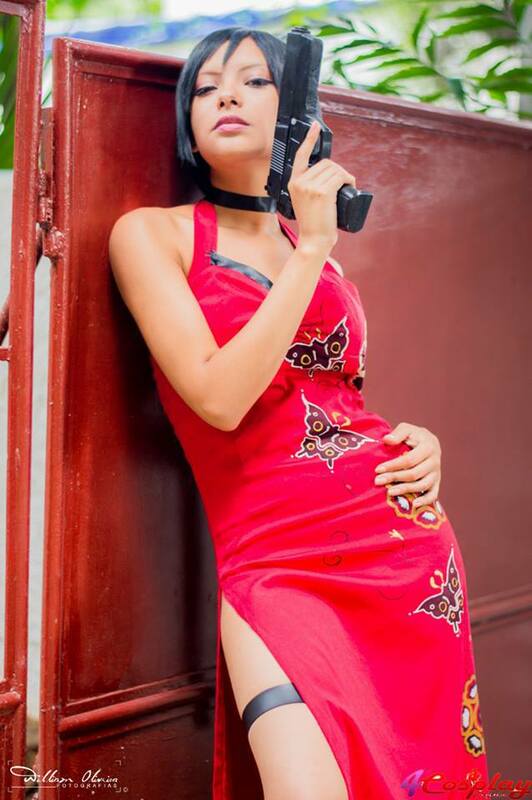 Wong Cosplay: my nick come from Ada Wong – Resident Evil. Designer too, i love do so many things !! ILSN: Do you have a mini bio about yourself? the people who enjoy my work. 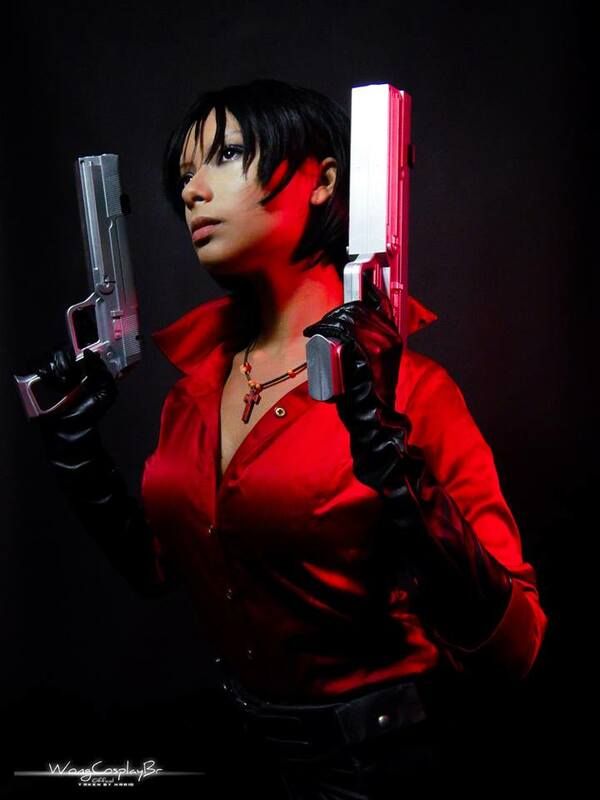 Wong Cosplay: Playing the Capcon’s Game Resident Evil. 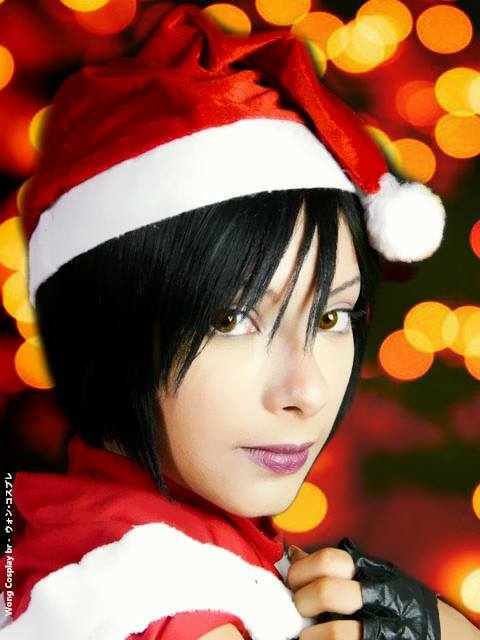 I had to try Because i love Ada Wong. 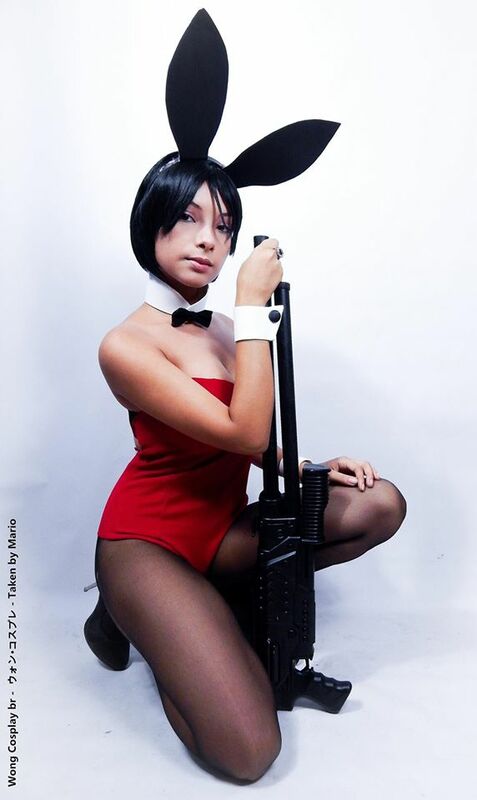 Wong Cosplay: I Like all then! Some Character in true. Wong Cosplay: Artist ! i always wanted be Artist , a famous Person, do it Cool Things. 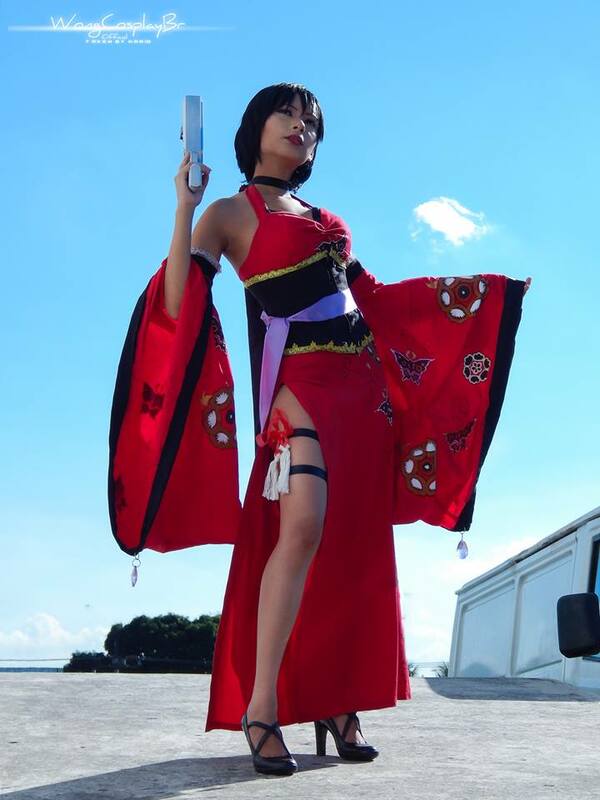 Wong Cosplay: I’d Like to know E.U.A and China. I hope Reach there someday. need most attention of my part. 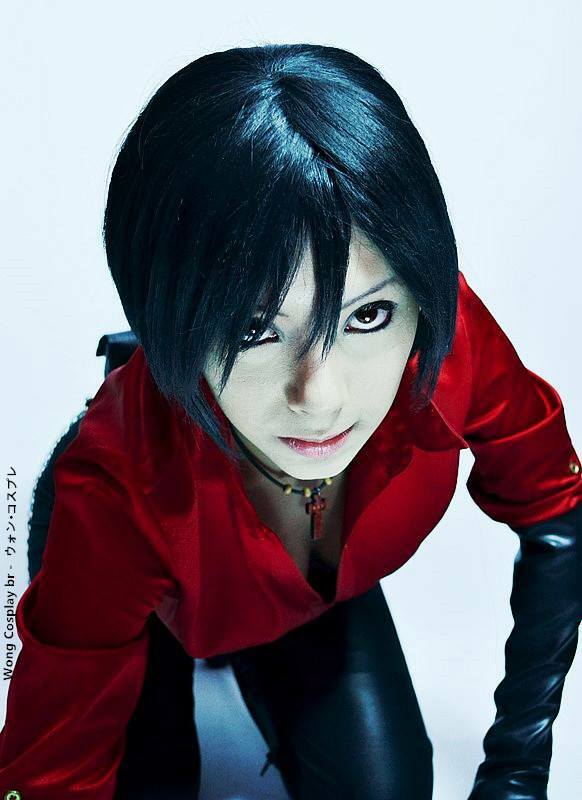 Wong Cosplay: i see some Tutorials and take some knowledge to Continue my Work. ILSN: What is the one cosplay you are most proud of? I really love this costume this take so many time to be perfect. 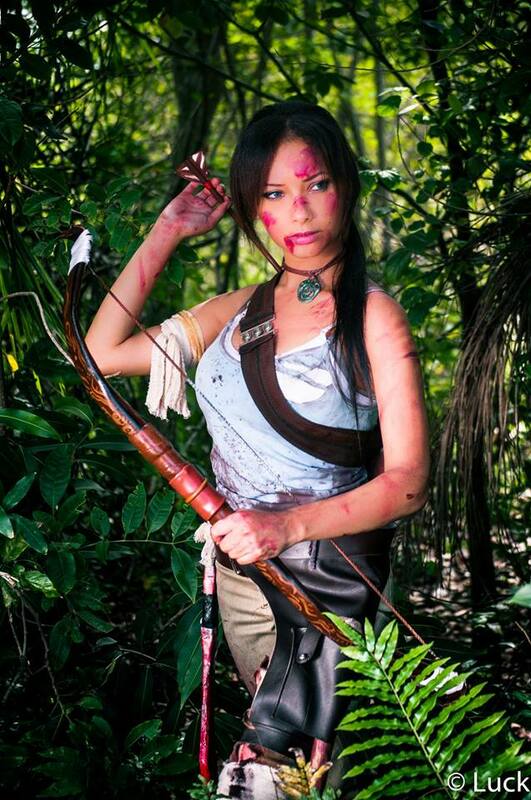 Wong Cosplay: i Play some games and Listen Some Music. Wong Cosplay: I Love Rock’n’roll !! is my favorite kind of music. Wong Cosplay: Otaku Nerd and Computer nerd, i think So… i love Cosplays, comics , Computer, internet Web and things like that. my dentist got my autograph, it’s so fun! but but he lived in another state. ILSN: If you were an animal what kind of animal would you be? ILSN: Nintendo vs Xbox vs Sega ? Wong Cosplay: Kill Bill , A.I. Artificial Intelligence and Iron Man. God Of War and several other. 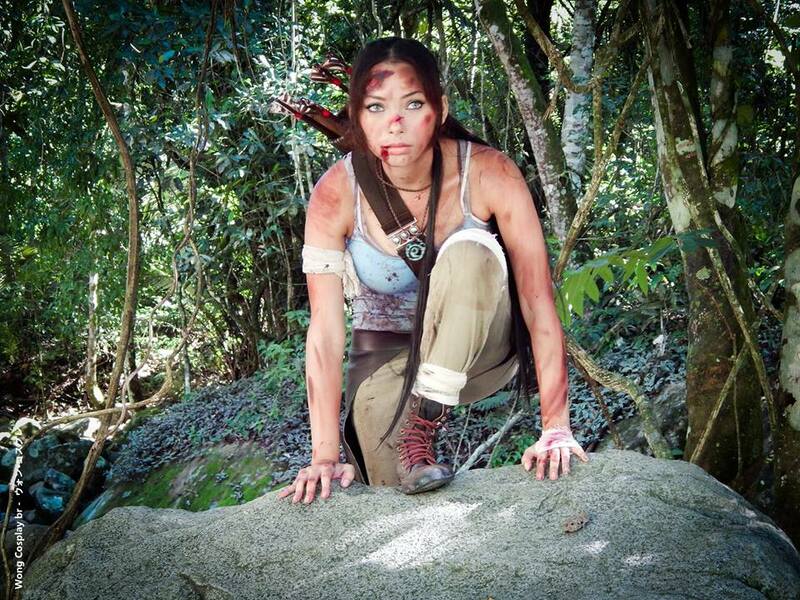 This entry was posted in Cosplayer, Nerd of the Month, Uncategorized by JW. Bookmark the permalink.